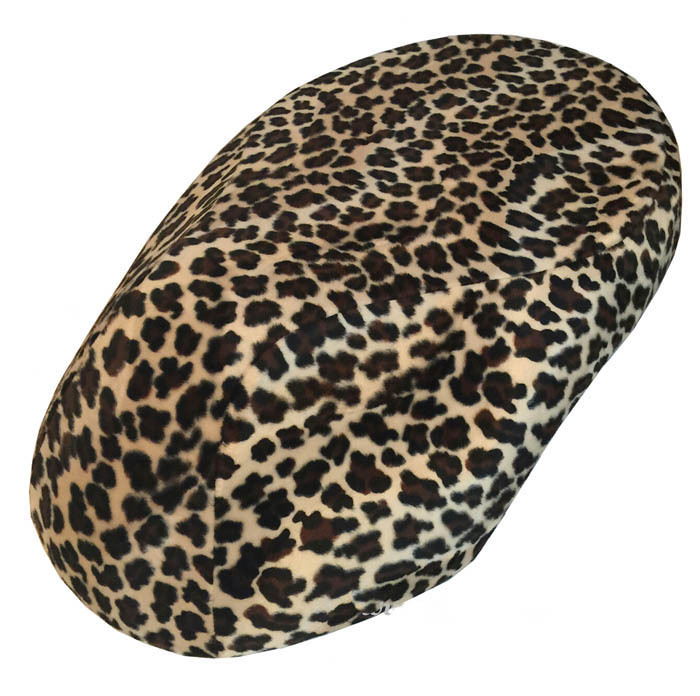 Our hand tailored Metropolitan seat covers are made to order, in our cottage studio in Pennsylvania, and we ship within 48 hours. 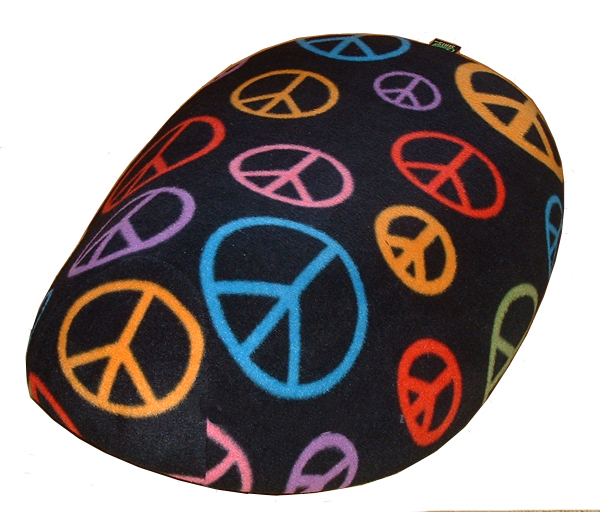 Free Priority Mail shipping anywhere in the USA. 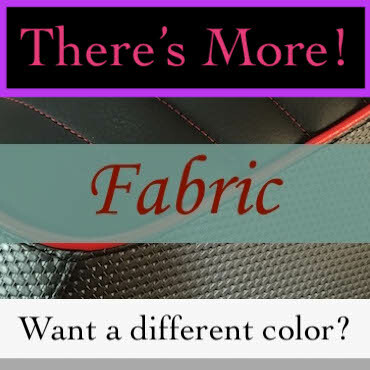 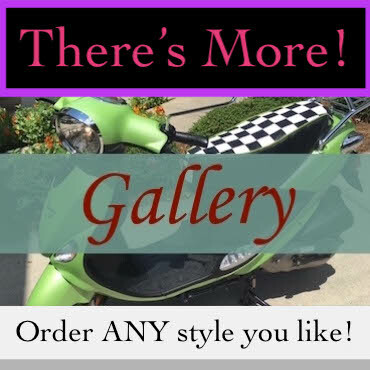 Check out our other categories and Lookbook for ideas! 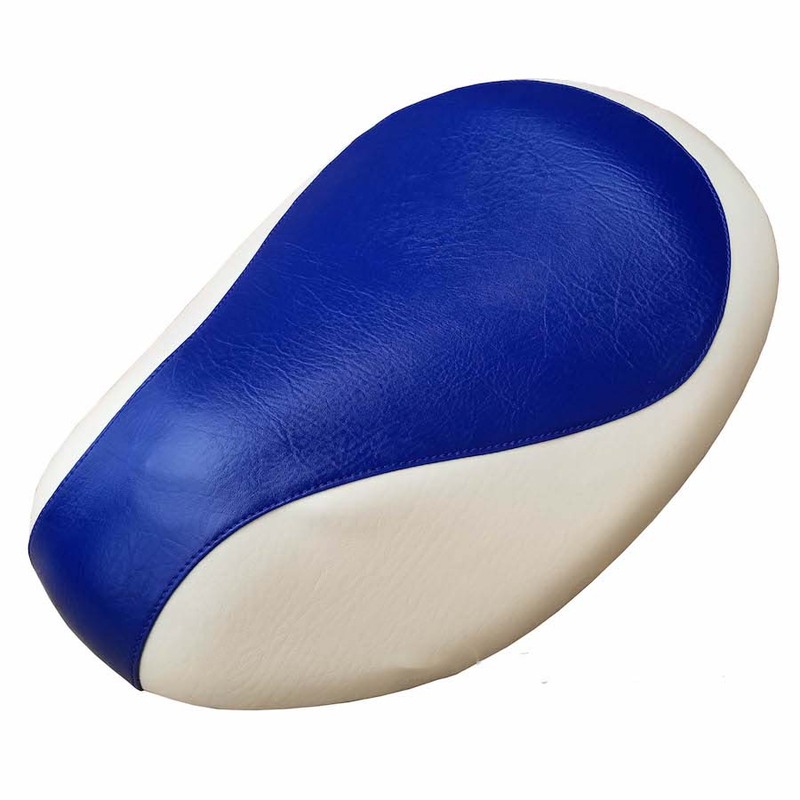 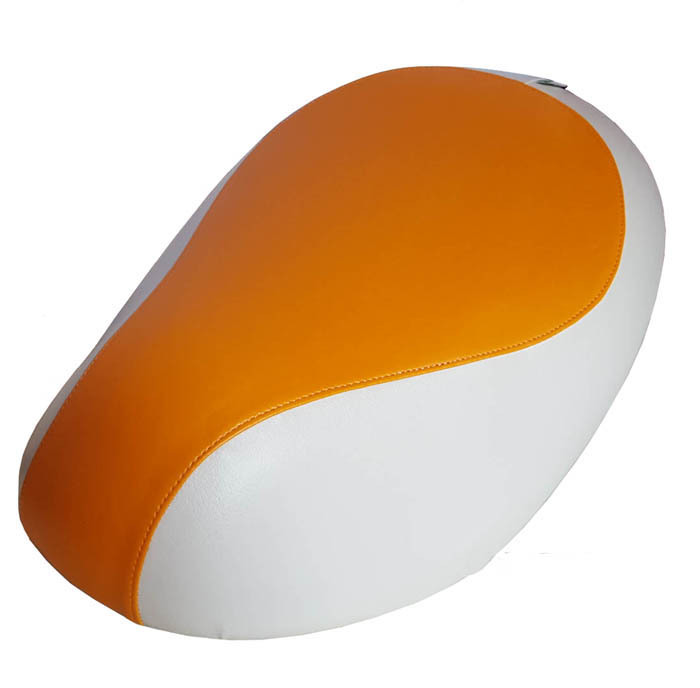 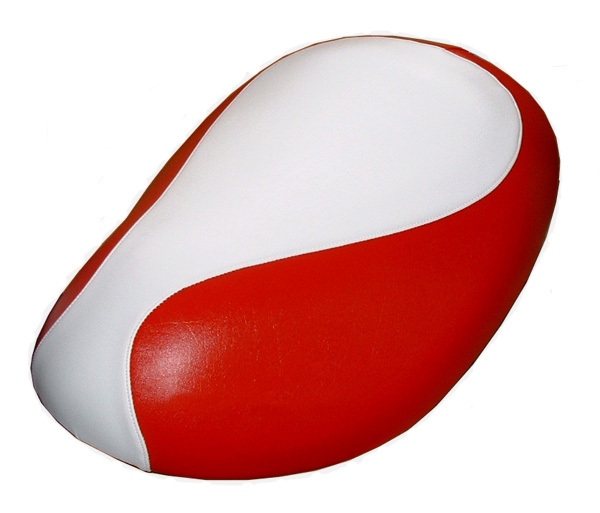 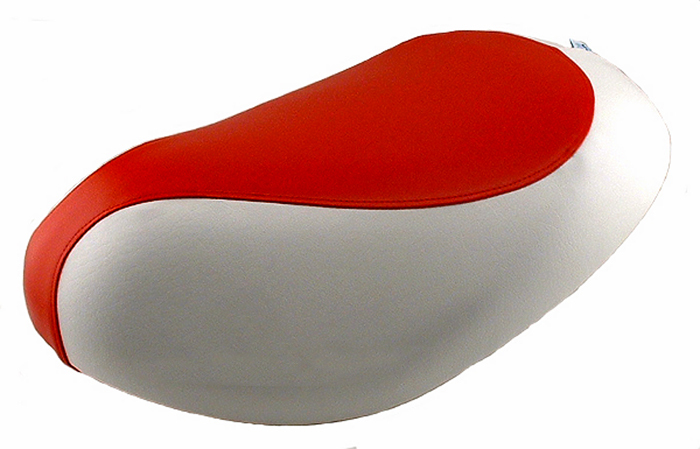 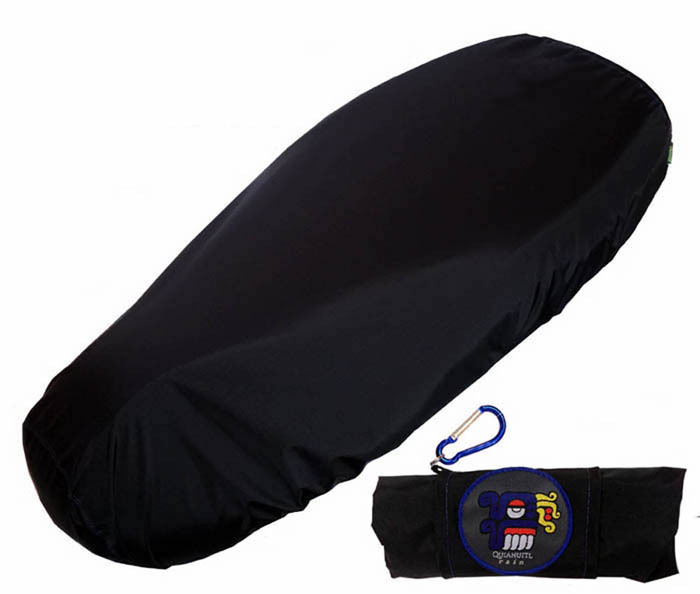 Our Honda Metropolitan seat covers fit all CH50, CF50 and CHF50 Mets.